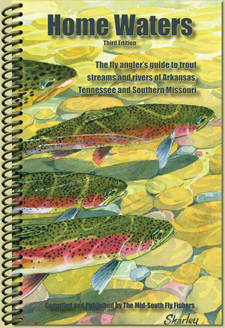 The Mid-South Fly Fishers is a club of 300 members headquartered in Memphis, Tennessee. 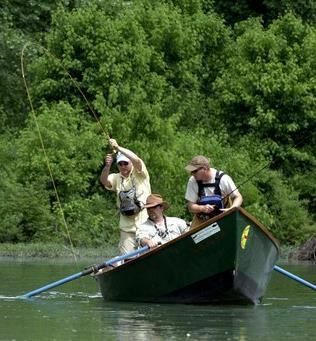 Incorporated as a not-for-profit organization in 1977, we are open to everyone interested in the sport of Fly Fishing. We meet the first Tuesday of the month at the Stonebridge Country Club (3049 Davies Plantation Rd., Lakeland, Tennessee 38002). 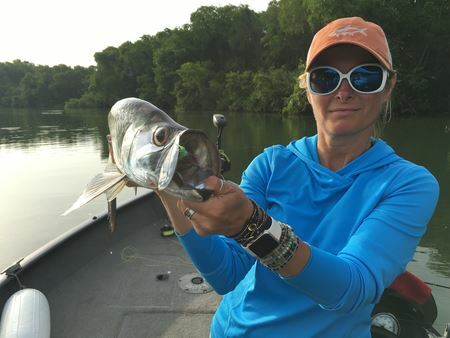 Both national and local speakers present timely and useful information designed to help you grow in the sport of Fly Fishing. Buffet dinners are $20 per person. Kids under 16 are half price. There is no charge if you don’t want to eat. Arrive to socialize (or tell fishing lies) at 6 p.m., dinner at 6:30 p.m. and program at 7 p.m. Hope to see you there. The Mid-South Fly Fishers are proud to be a member club of the Fly Fishers International organization. We are in the Southern Council of the FFI. The best fishing resource in the Mid-South.